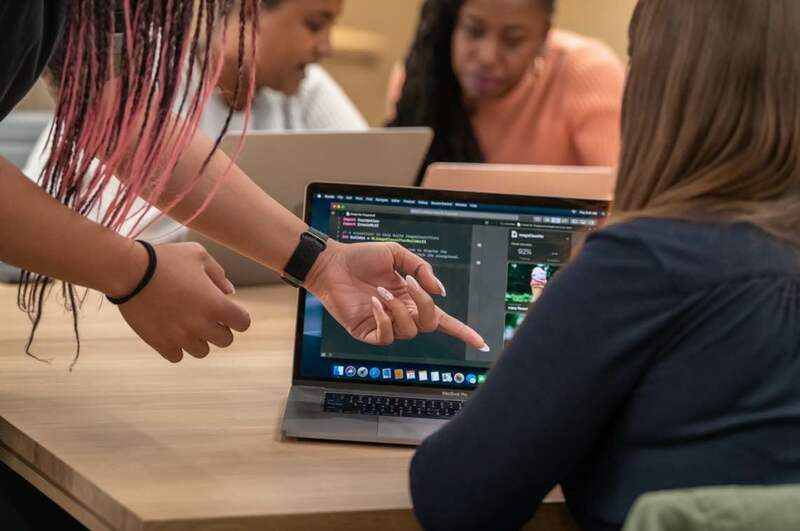 Announced at the end of November 2018, Apple’s Entrepreneur Camp initiative for female coders and entrepreneurs has launched today. 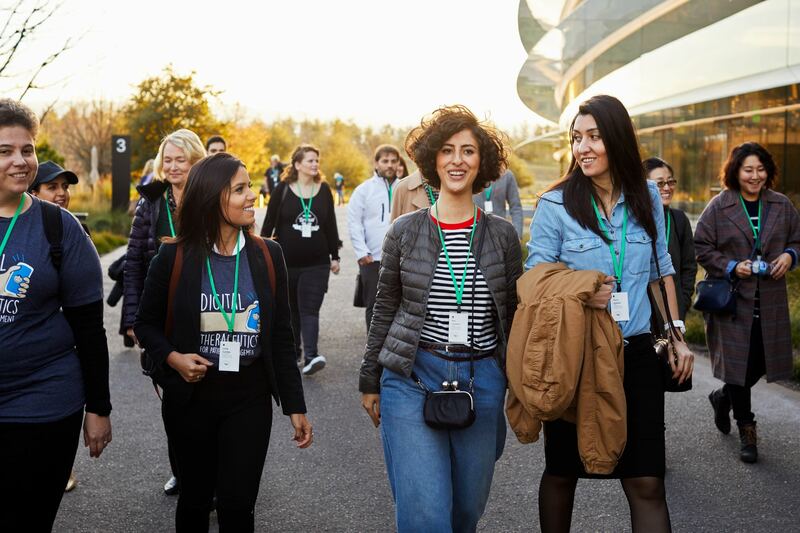 “Today, Apple opens its doors to 11 female-founded app development companies for the inaugural session of Entrepreneur Camp,” reads the company’s press release issued Monday. The inaugural session provide “unprecedented” access to Apple labs, engineers, business and marketing expertise, it continues. The program is designed to provide female app creators with the tools needed to thrive in today’s global app economy. 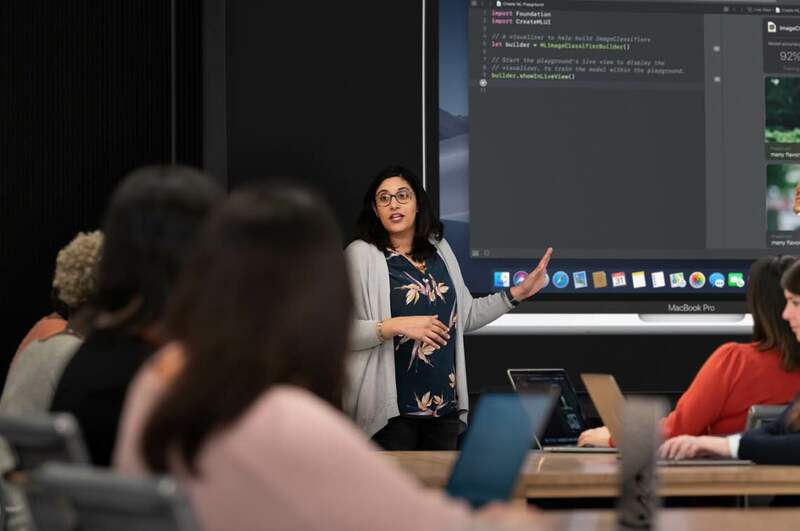 An industry first, Entrepreneur Camp is a two-week immersive hands-on technology lab where participants work one-on-one with Apple experts and engineers to significantly accelerate their apps. 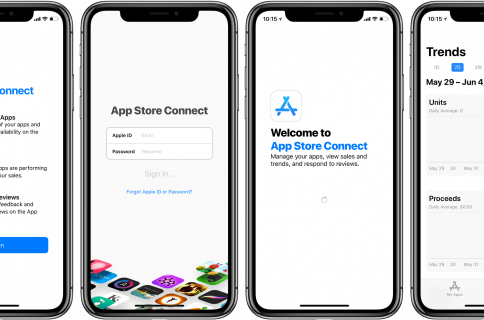 The program also includes sessions on design, technology and App Store marketing, as well as ongoing guidance and support from an Apple Developer Relations representative. The curriculum cover the latest Apple technologies and advanced lessons like optimizing for the A12 Bionic chip, integrating Core ML, building new experiences with ARKit and more. 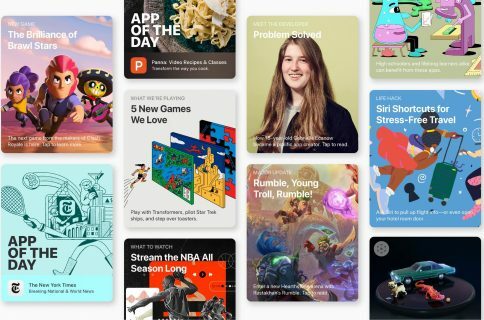 App Store is the new digital Main Street and creative developers are tapping into the vast potential of the global app economy. In the past, starting a small business often meant having to invest in overhead, inventory or retail space. Today, a world of opportunity opens up with some coding skills and an entrepreneurial spirit. Apple also provides specialized support and ongoing mentoring. The whole thing is open to app-driven companies that are founded, co-founded or led by female executives. 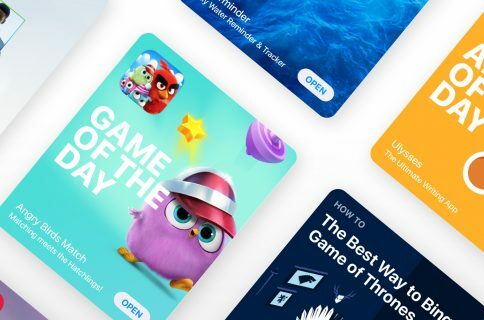 Mentioned as a side-note in the press release, App Store developers have managed to earn an astounding $120 billion since the store’s inception more than ten years ago in 2008.